I hope it meets your expectations and provides you with comprehensive information concerning my artistic work. 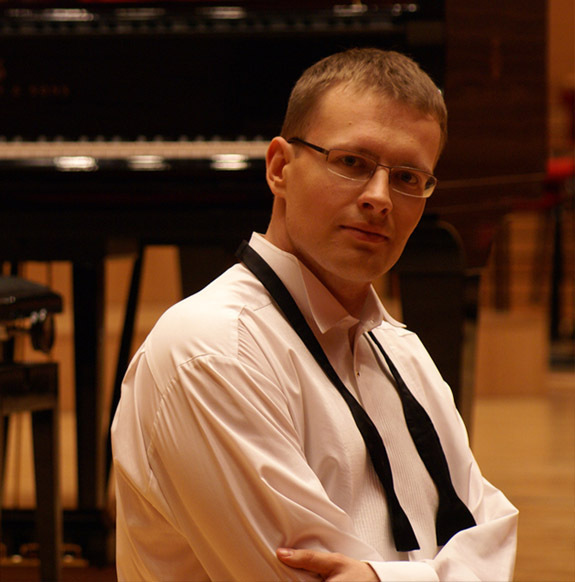 On 3rd August, Piotr Banasik will perform a piano recital at the 68th Chopin Festival in Duszniki. 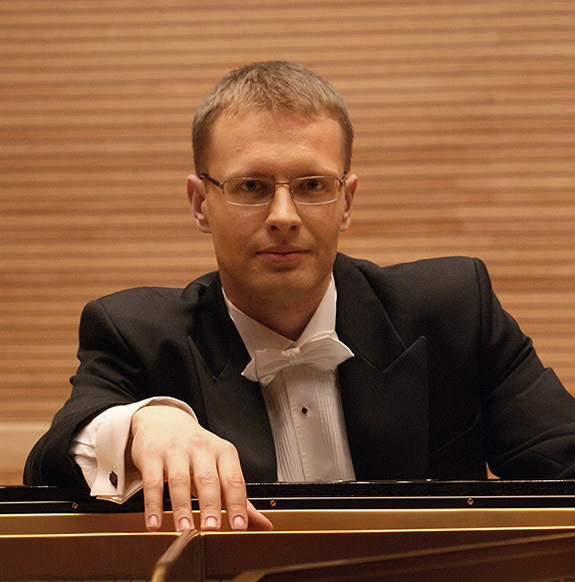 On July 6th, Piotr Banasik performs Chopin recital at Chopin's Museum in Żelazowa Wola.